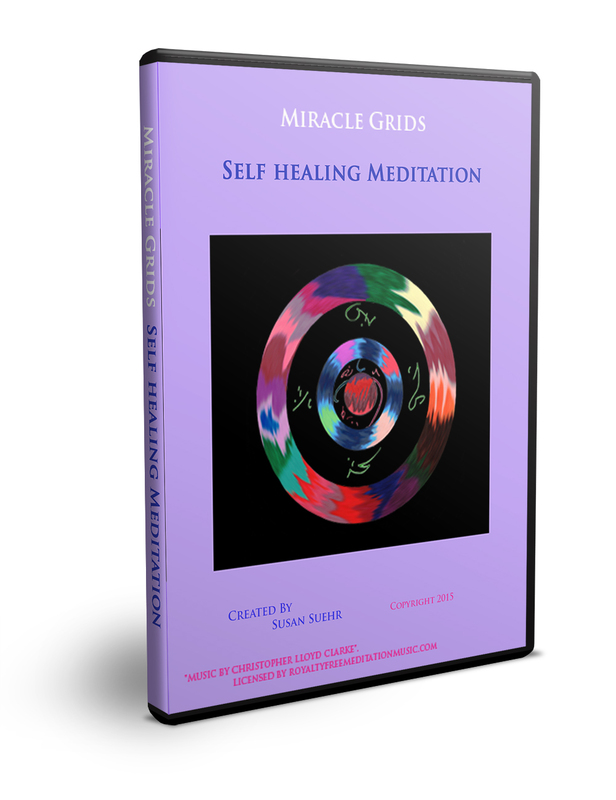 Experience an activation of your inner core of power to help heal yourself with this Self Healing Meditation in minutes as you travel to the ocean shore and onto a healing island. Watch the stunning visuals, listen to the uplifting music and be guided on your journey with a soothing, relaxing voice. 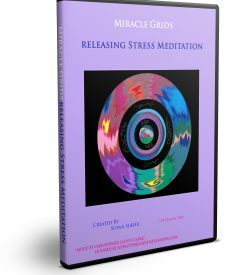 Created by a former Chemical Engineer & spiritual seeker, now one who helps other spiritual seekers find peace and calm quickly and easily. 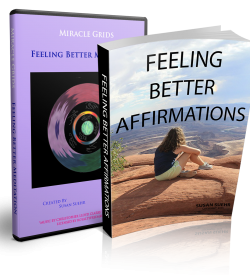 Elevate your thoughts and beliefs to start healing now. Let the Healing Journey Meditation Take You There – No meditation lessons required, just watch and follow along. Claim your birthright to be free of pain, discomfort and illness. You may not be cured, because that may not be in your highest and best. There could be meaningful lessons for you. You can and do deserve to be healed! 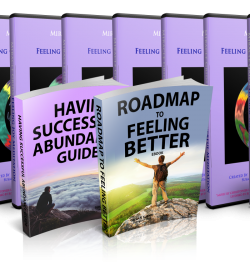 Build the confidence that you can start healing yourself and know the truth that you are loved enough to receive optimal health and well being. Developed by a Meditation Master, who spent 40 years uncovering the secrets of combining the Science of the West with the Spirituality of the East to master Theta Brainwave Entrainment to claim your birthright of optimal health and well being. 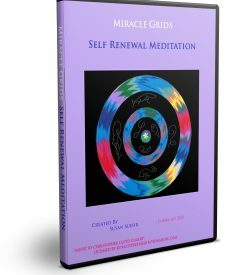 Theta Brainwave Entrainment (Theta Frequency, Binaural Beats and Theta Healing Imagery ), and a Meditation Master’s Guided Universal Truths – No meditation lessons required – just watch and follow along. The music is recorded at a frequency in order to bring you to a deep state of theta meditation just like a Tibetan monk. Open you up to your creativity, a relaxed state, a healing mode and a setting for improved learning.